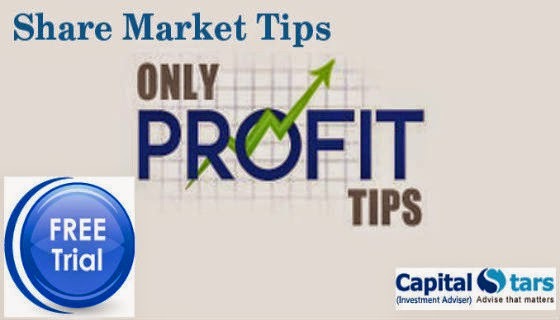 The market opened sharply lower on Thursday with the Nifty breaking 8500 ahead of expiry of March derivative contracts. The Sensex lost 211.54 points to 27900.29 and the Nifty declined 55.85 points to 8474.95. About 172 shares have advanced, 307 shares declined, and 103 shares are unchanged on the BSE. Shares of HDFC, ICICI Bank, Tata Motors, Dr Reddy's Labs, Wipro, Coal India and Sesa Sterlite fell 1-2 percent. Infosys and HDFC Bank declined 0.9 percent each. However, Bharti Airtel and GAIL gained 1.4 percent each. The Indian rupee slipped in the early trade on Thursday. It has opened lower by 22 paise at 62.55 per dollar versus 62.33 Wednesday. Epic Research's main aim is to provide profit for traders, so it generate sure shot tips and advices to avoid losses.